Though it may be difficult for many consumers to avoid carbs -- especially around the holidays -- a new study conducted by researchers from Boston Children’s Hospital might help in the quest for healthier eating. The researchers found that people who stuck to low carb diets not only burned more calories, but were more successful in maintaining weight loss. In the study, the researchers explain that following weight loss, the metabolism slows as the body begins to adjust, and oftentimes, the weight is put back on. However, by examining the effect that diet had on the way the participants burned calories, the researchers discovered that maintaining a low-carb diet was key. The team is confident that the study’s results can help people struggling to lose weight. The researchers, led by Cara Ebbeling and David Ludwig, were most interested in the way that diet affects the way the body burns calories. The study began with over 230 overweight participants, aged between 18 and 65. The goal of the first 10 weeks was for each participant to lose 10 percent of their body weight. Over 160 participants were able to reach that goal and move on to the next stage of the study, in which all of the participants were randomly assigned to follow either a low, moderate, or high carb diet for almost two months. At the end of the 20 weeks, the participants on the low-carb diet burned anywhere from 209-278 more kilocalories per day than the participants on the high-carb diet. “If this difference persists -- and we saw no drop-off during the 20 weeks of our study -- the effect would translate into about a 20-pound weight loss after three years, with no change in calorie intake,” said Ebbeling. 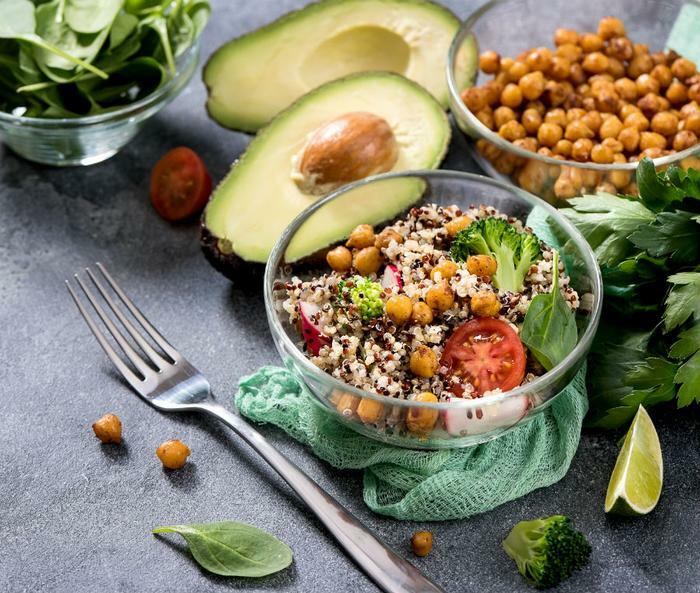 The low-carb diet proved to have participants expending more energy throughout the day, and the totals were even higher for the participants with high insulin secretion, who burned 478 kilocalories more per day than those on the high-carb diet. As important as a healthy diet is for consumers’ physical health, what we’re eating on a daily basis can also tremendously impact our mental health. A recent study found that weight and diet have a significant effect on bipolar disorder sufferers. In this global study, researchers looked for the relationship between diet and bipolar disorder symptoms and found that those who have a healthier diet -- and avoid carbs, fats, and alcohol -- were on the right track to a more effective treatment for the condition. “We found that people who had a better-quality diet, a diet with anti-inflammatory properties, or a lower BMI, showed better response to add-on nutraceutical treatment than did those with a low-quality diet, or a diet including foods that promote inflammation, or who were overweight,” said lead researcher Melanie Ashton.